Yesterday, Facebook began the process of notifying the approximately 87 million people whose personal information was improperly shared with Cambridge Analytica. But not everyone who was impacted has seen the notice pop up in their News Feed. Here's what it looks like if you've received the notice. Those that haven't been impacted will receive the "Protecting Your Information" notice on the left (see image below) and those that have been impacted will see the one on the right. 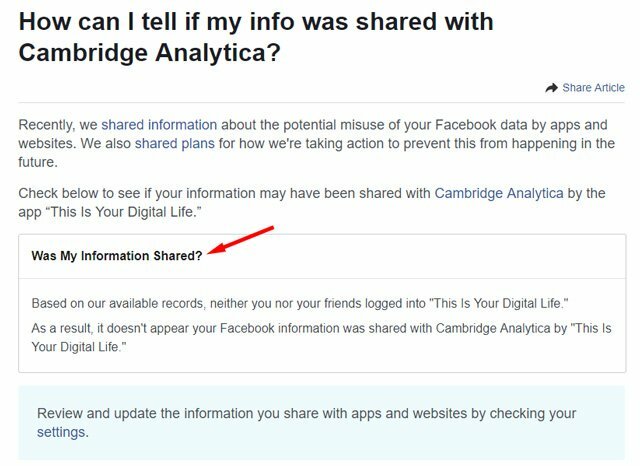 If you haven't received either of these notices, you don't have to wait to find out if your data was shared with Cambridge Analytica. 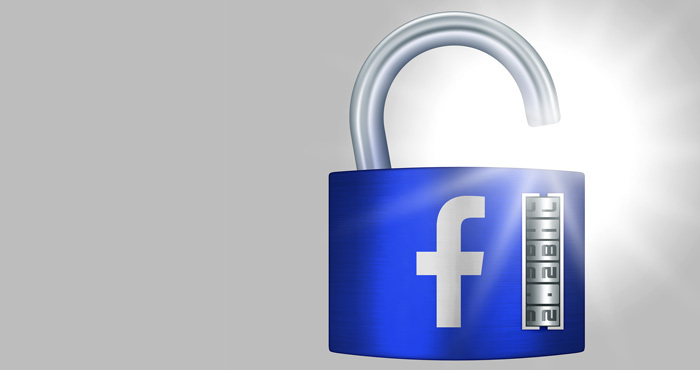 Internet security company Sophos reported in its security news blog that Facebook has a link on its site that will tell you if your data has been compromised. Make sure you're logged into Facebook on your device and then head over to https://www.facebook.com/help/1873665312923476. If you're lucky, you'll see a notice like the one I received (see below). Make sure to click on the link that lets you "Review and update the information you share with apps and websites" at the bottom of the page. The link leads to a redesigned "Apps and Websites" settings page makes it easy to see which apps and sites you use regularly and have access to your data. 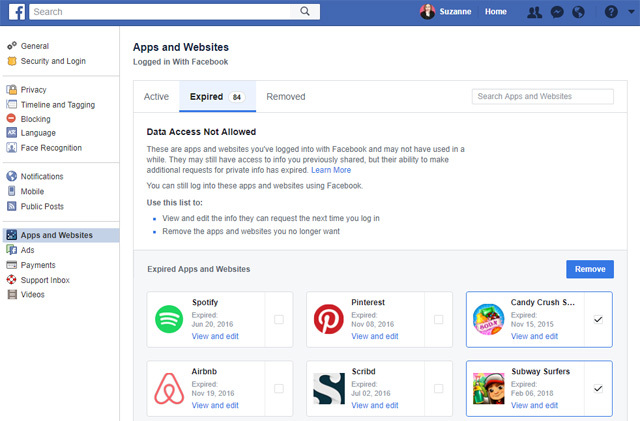 Under the "Expired" tab, you'll find apps and sites you haven't logged into with Facebook for a while. 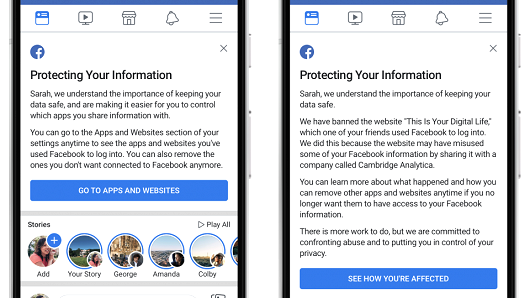 These sites and apps lose their ability to access your data though they will have any data that you've already shared. Remove any apps and sites that you no longer want or need. It's a simple as clicking the box next to the app and selecting "Remove." 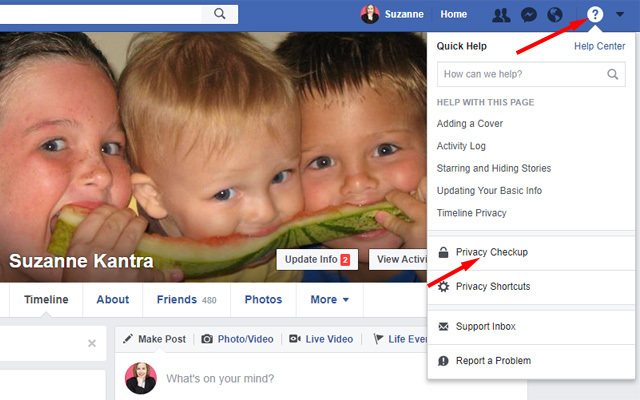 And while you're at it, take a couple of minutes to go through Facebook's Privacy Checkup. You can find it by clicking on the question mark in the upper right corner and selecting "Privacy Checkup." If you really care about your data then you should quit these sites. Sites like Facebook, Google has your data. Whether you like it or not. These Websites do provide your data to many companies. Hence it is better to not use these sites.